(P) & (C) 1997 Media Records Ltd. 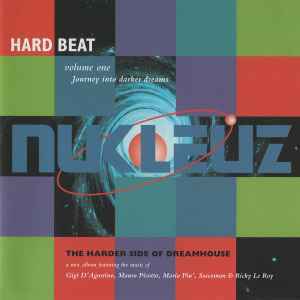 Published by Media Songs Ltd.
An excellent mix of hard trance gems of the golden trance years. Hard to believe that Mauro Picotto/Gigi D'Agostino mixed so well that long ago. A great CD to check out if you are wondering what the sound of these now well-known DJs used to be (in my opinion, much better since its more underground, and less commercialized compared to their mixes & productions since then).